For this week’s first Chart of the Day, we take a look at one of 2016’s most talked-about topics: mobile ad-blocking. 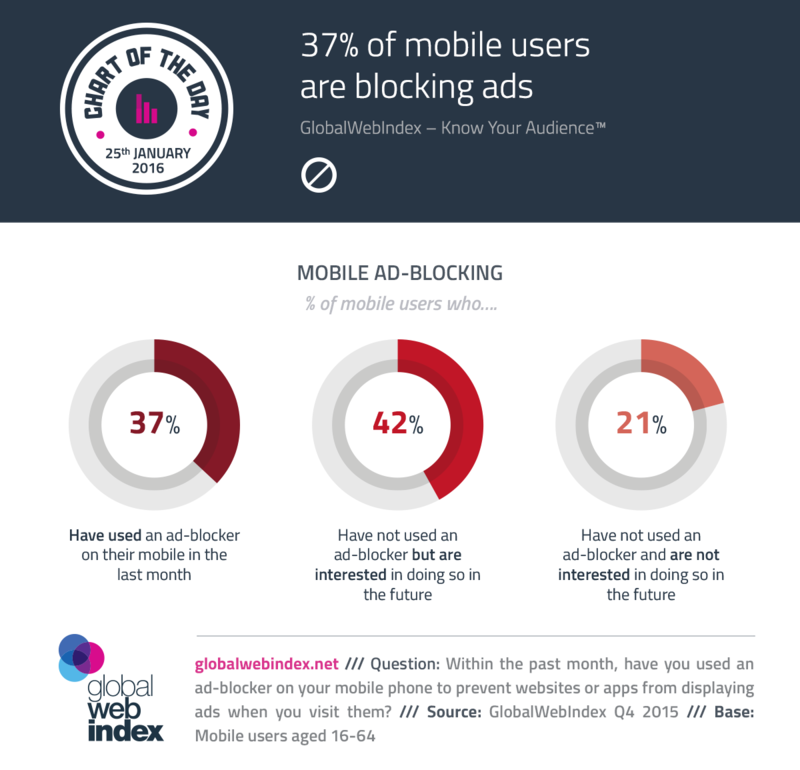 According to GWI’s latest wave of research, it’s a significant 37% of mobile users who say they’ve blocked ads on their mobile within the last month. That’s a pretty sizable number if you consider that these tools have only relatively recently come to the attention of consumers. 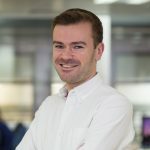 It also shows just how keen users are to improve their mobile experience and to prevent their data allowances and battery lives from being drained. No less striking is that another 42% of users say they haven’t blocked ads so far but are interested in doing so in the future. That means almost 80% of the mobile audience could be engaging with blockers before too long – a stat which underlines why this is a trend which is unlikely to burn out any time soon.